Losing a child is one of the most painful trials a woman can go through. Franchesca shares the most heartfelt, honest, and raw emotions in her book Celebrating Pregnancy Again. It shares what a woman goes through after suffering a pregnancy loss and all of the emotions that follow when she finds out she is once again pregnant. The book has 8 chapters as Franchesca shares her journey along the way of finding joy in pregnancy once again. She shares the stages of grief that she had to deal with after finding out her baby had a chromosomal disorder at a 20 week ultrasound. The pregnancy lasted 9 more weeks, but her daughter died just 13 days after her birth. She is very honest about the feelings she had after her loss and her struggles with understanding God's plans. "The pain was penetrating, lasting, never-ending. I had never known a love so great; a loss so deep." She talks about the guilt you carry when you do experience joy again and all of things that go with that. You really feel her emotions and her heart as you read through her story, she is a beautiful writer and it comes across in each page. I love the last chapter where she gives practical ideas on things you can do each trimester that helps you capture the time in your life with your pregancy. This book can bring hope to ones who are in the processing of dealing with the pain of losing a child. 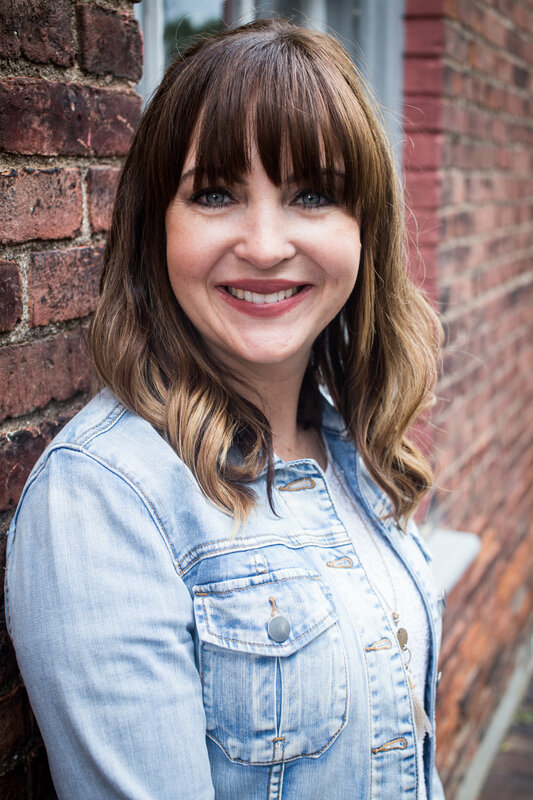 For a time that should be filled with pure joy and anticipation, pregnancy proves to be a fierce battle between grief and joy after the loss of a child. This book follows the author's journey from loss to subsequent pregnancy, with encouragement along the way on how to handle the 'new normal' that rocks your world after facing a loss. 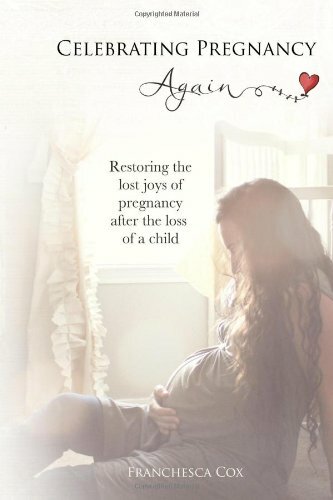 From dealing with others in your subsequent pregnancy, to balancing grief along the way, to real-life, tangible ways of celebrating pregnancy, this book offers a unique perspective on pregnancy after loss. You can buy the book at Amazon for 7.19!